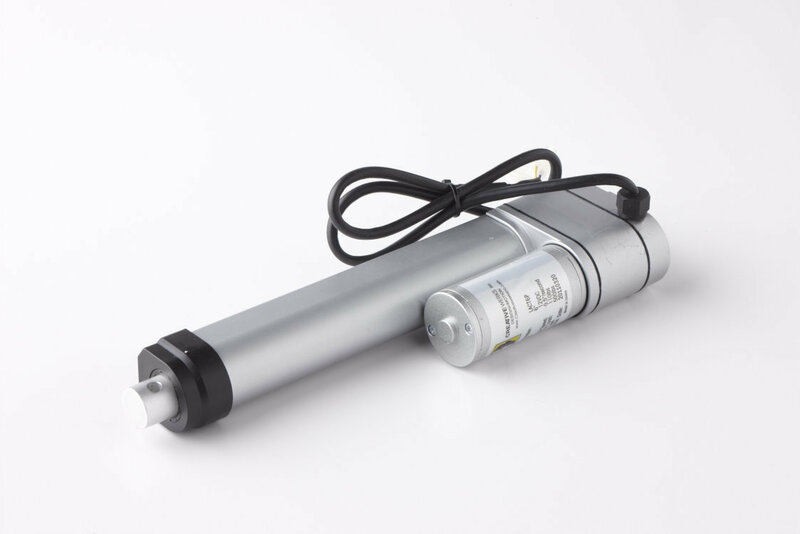 Linear actuators are gear-driven drive motors that extend a shaft with 110 lbs. of force and have a static load of 550 lbs. Our actuators are compatible with our remote control systems and switches, allowing for custom installation and operation in countless applications. With built-in limit switches, ACME dive system, IP 63 dust and water resistant rating, they are ideal for automotive applications.. The speed at max load is 0.50 inches/second. The input voltage is 12VDC and the recommended fuse is 10 amp.